Popularly known as the Devbhumi – “Land of the Gods”, Himachal Pradesh is a beautiful hill state in India, nestles in the north-west region of western Himalayas. The state is landlocked with the Tibetan plateau to the east, Jammu and Kashmir to the north, and Punjab to the west. However, the state stands apart from its neighbors in terms of its sheer topographic diversity and breathtaking pristine natural beauty. 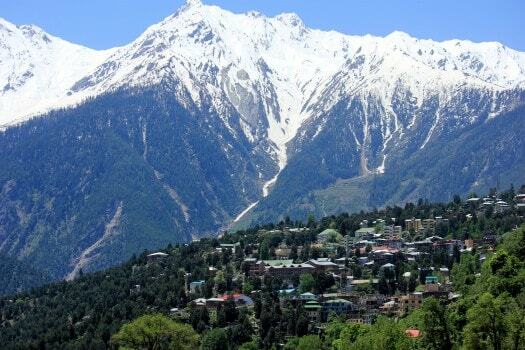 From vast tracts of high-altitude Trans-Himalayan desert to dense green deodar forests, from apple orchards to cultivated terraces, from snow-capped high Himalayan mountain ranges to snow fed lakes and gushing rivers. Net Area Sown 6,680.76 Hects. Major Lakes Renuka, Rewalsar, Kamru Nag Lake, Khajjiar, Dal, Dasaur, Brighu, Prashar, Mani Mahesh,Chandra Tal, Suraj Tal, Kareri, Lam Dal,Sareolsar, Gobind Sagar, Nako.